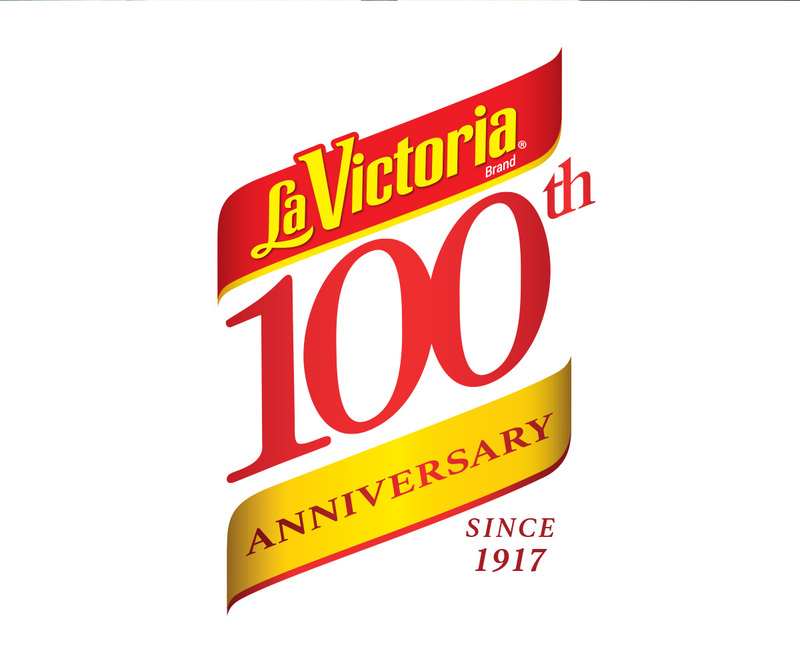 Since 1917, the iconic flavors of the LA VICTORIA® Brand have helped celebrate the creative culinary spirit of the West coast. 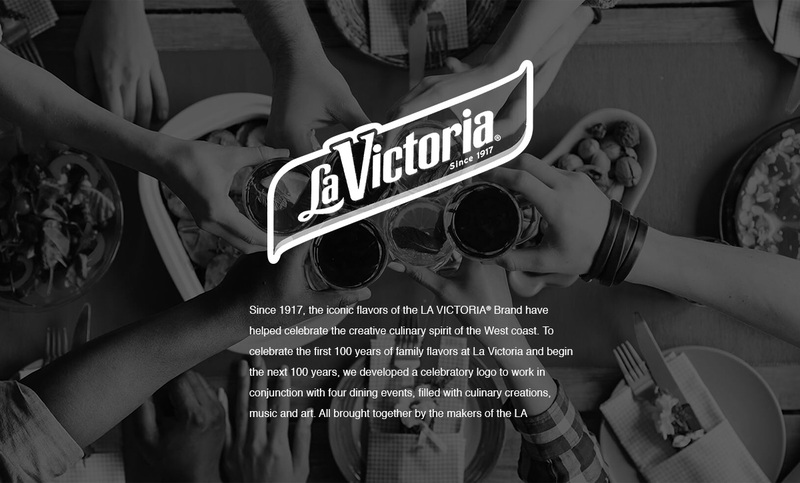 To celebrate the first 100 years of family flavors at La Victoria and begin the next 100 years, we developed a celebratory logo to work in conjunction with four dining events, filled with culinary creations, music and art. 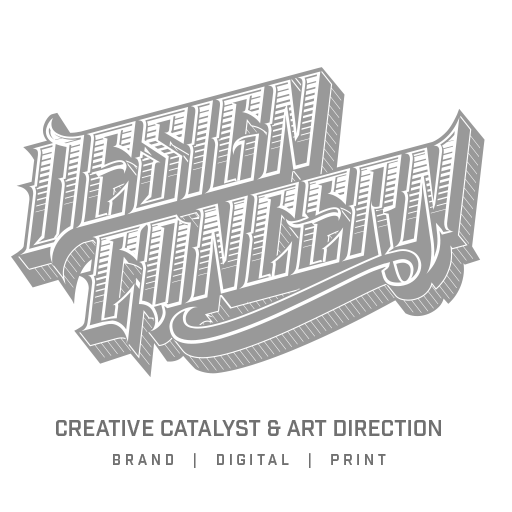 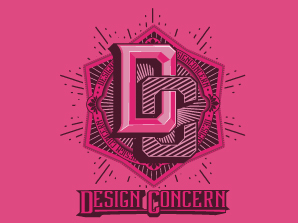 All brought together by the makers of the LA VICTORIA® Brand.